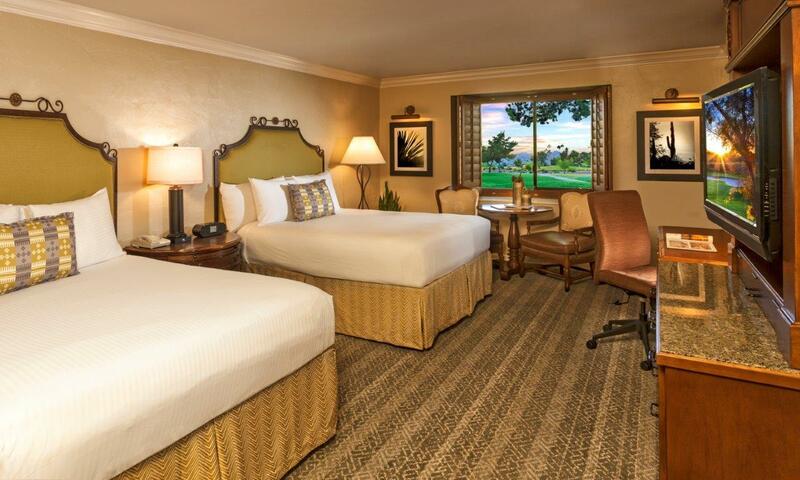 The Scottsdale Resort at McCormick Ranch, A Destination Hotel has reopened following a massive renovation that took place this summer, transforming the independent resort and revitalizing its amenities. 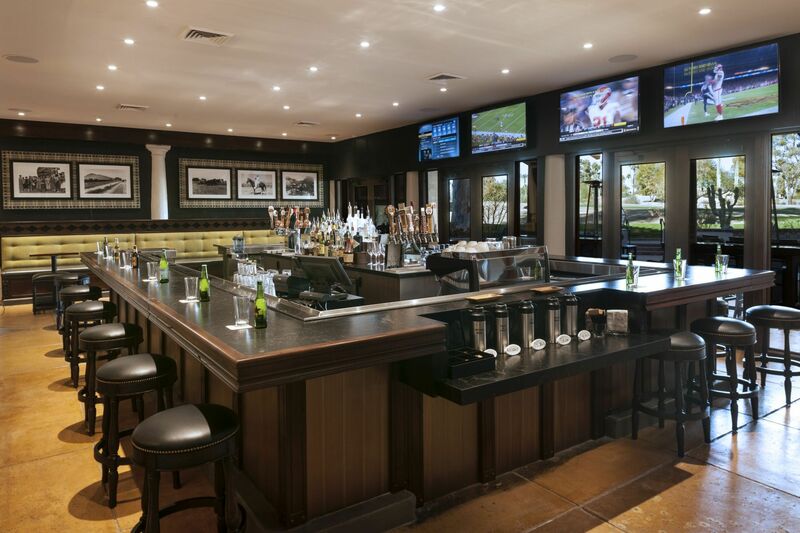 As part of the $10 million renovation, the resort boasts two new restaurants and a bar, a transformed main pool, a significant addition of outdoor meeting and event space, enhanced guest rooms, and a more open, welcoming feel throughout The Scottsdale. 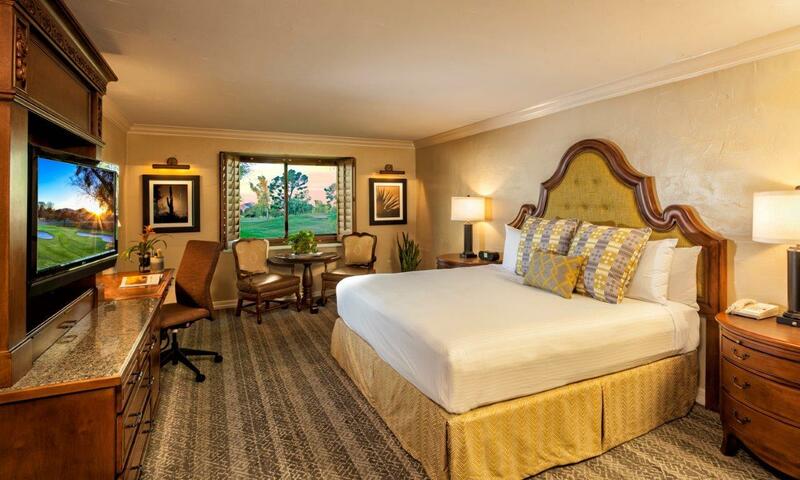 Formerly Scottsdale Resort & Conference Center, the charming property designed by legendary Scottsdale architect Bennie Gonzales opened 39 years ago on Sept. 4, 1976. 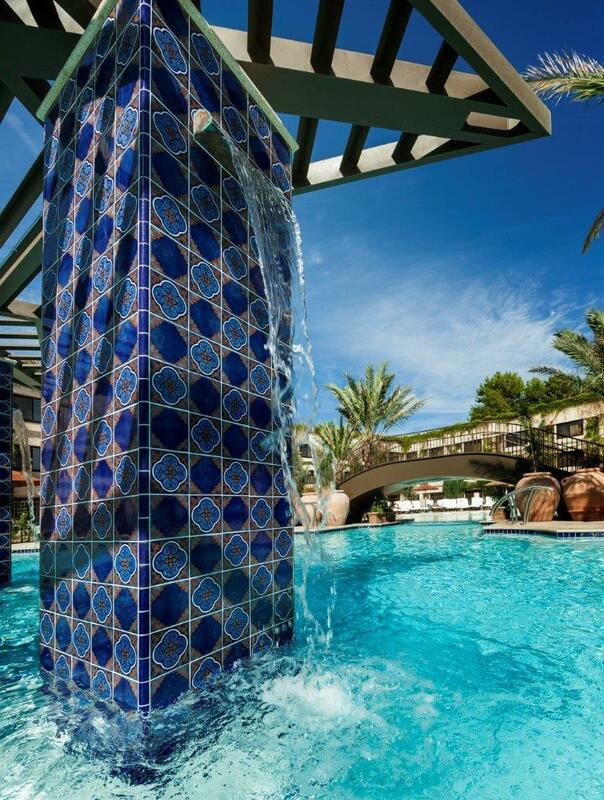 The renovations have enhanced and updated the look of the resort, while staying true to the rich history and maximizing the aesthetic potential of the romantic, Spanish architecture. 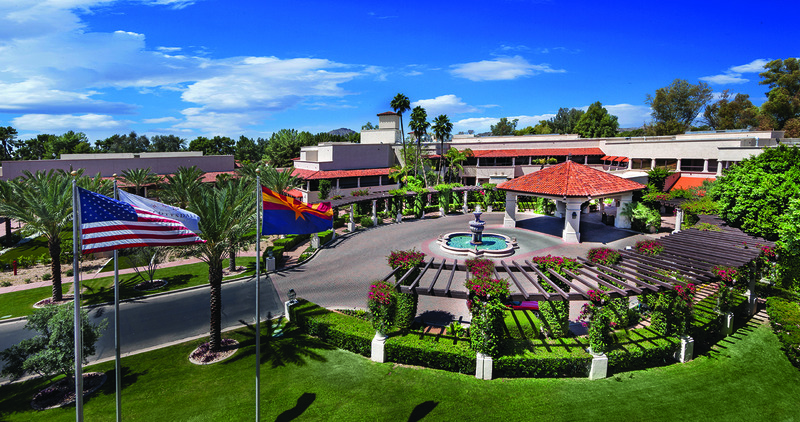 The resort’s main entrance tucked away in an upscale Scottsdale neighborhood serves as guests’ first introduction to the property’s overhaul. It was completely redesigned to feature new signage and lush, ranch-style landscaping.